Can Conor McGregor do the impossible? 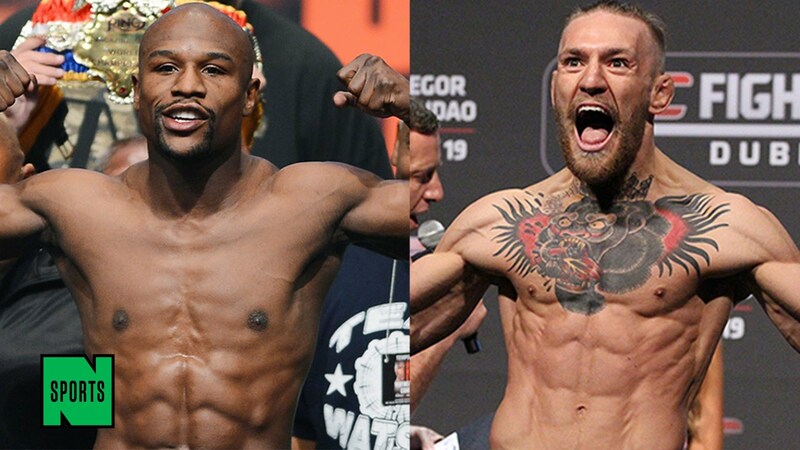 The reigning UFC Lightweight champ will be in his first ever pro boxing match Saturday versus Floyd Mayweather Jr. ( 49-0, 26 KOs ), and as of today, McGregor’s odds are down to +300. Mayweather is a –400 favorite, as he was for his victories over Shane Mosley and Arturo Gatti. Bet on boxing at Bovada and get a free 50% bonus. With so many people interested in Saturday’s light middleweight fight, the props market is treating it like the Super Bowl, giving us 115 different ways to bet on McGregor vs. Mayweather. Will there be a point deducted? ‘Yes’ is available at +165. Will McGregor throw a kick during this match? ‘Yes’ is an even bigger underdog at +700; the kick has to lead to a point deduction or a disqualification for it to count. McGregor’s odds for the popular “Inside 4 Rounds” special have improved. The Irish sensation has moved from +600 to +500 to beat Mayweather before the Round 4 bell McGregor’s chance for an quick knockout are believed to have improved after the Nevada State Athletic Commission voted to allow the fighters to use 20% lighter 8-ounce gloves for the match. Normally the regulation 10 ounce gloves are required.